The primary goal of the Austin Women’s Rugby Club is to develop an amateur program that will facilitate the recognition and growth of interest and participation in the game of rugby. 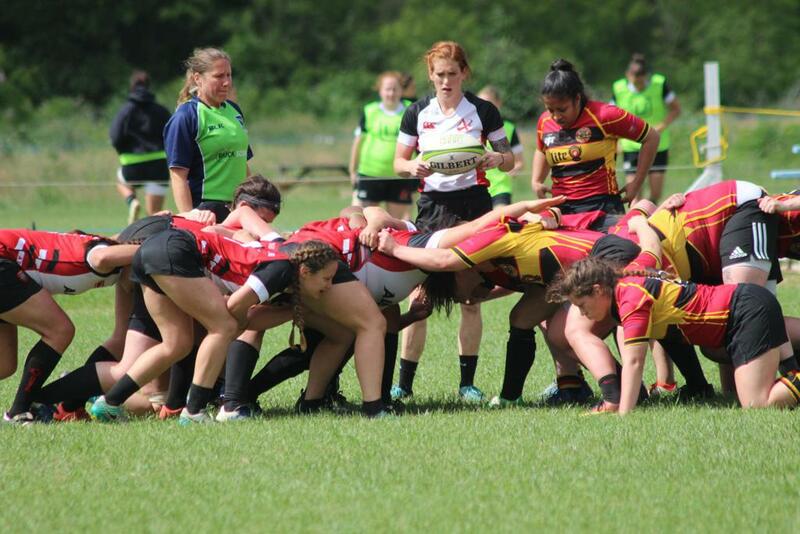 Our rugby club provides a program that is beneficial to personal and physical growth, as well as providing a recreational outlet that will encourage and promote women to participate in rugby. The club is committed to aiding all individuals who participate in achieving a positive attitude about themselves and increasing their physical conditioning as well as creating an interest in team sports. Our objective is to present a quality team for players who display good sportsmanship and hospitality towards their fellow teammates, visiting players, referees and spectators. We strive as a team to be successful on the field and to provide a positive atmosphere for individual and team growth. ©2019 Austin Valkyries Women's Rugby Club / SportsEngine. All Rights Reserved.